Ted Brewer has been designing and hand crafting beautiful violins at his Studio in the UK for more than two decades. 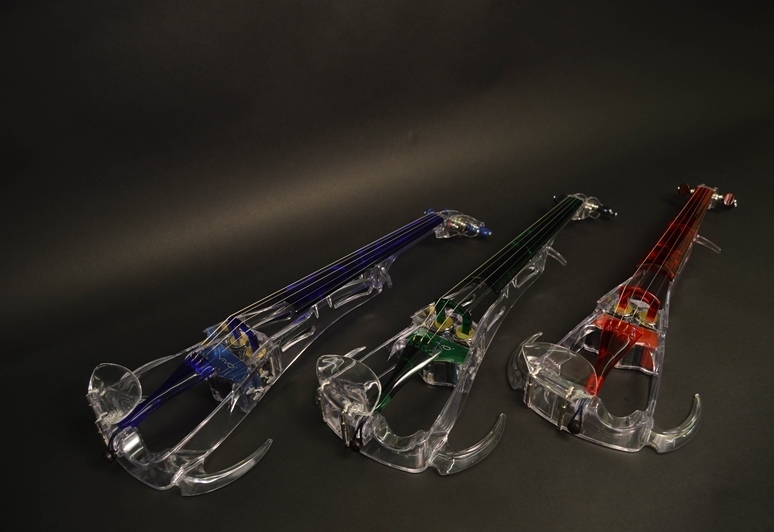 Award winning Ted is passionate about violins and the crafting of the instruments, so much so that you can be assured when you purchase an instrument from Ted Brewer you know you possess a beautiful violin that has been made with years of knowledge. has been developed using state of the art materials and advanced processor technology. It looks amazing and it sounds incredible, thanks to an advanced audio system. A distinctive violin, The Vivo² is available direct from Ted Brewer Violins in a range of eye-catching colours.